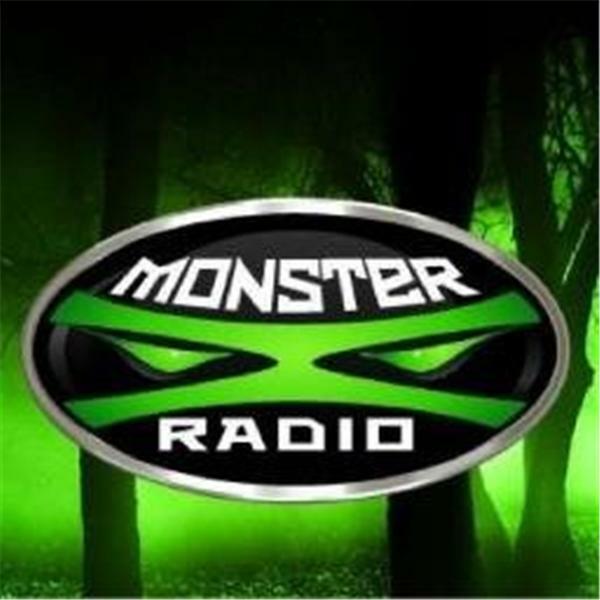 Join Monster X Radio host Shane Corson as he talks Bigfoot research with field researcher Nathaniel York Bronis. Nathaniel York Bronis is a twenty one year old Sasquatch researcher and report investigator from the central lower peninsula of Michigan. Following a remarkable, up close, sighting in 2009, he began his personal study of the subject. Nathaniel spends a great deal of time researching potential habitats and makes regular forays into remote forests to collect data, and help in his personal quest to find and better understand this elusive species. With strong interests in ecology and wildlife biology, Nathaniel has spent a great deal of time studying nature, through personal experiences gained as both an experienced hunter and backpacker.